Padlet is a collaborative digital bulletin board where students can share ideas. 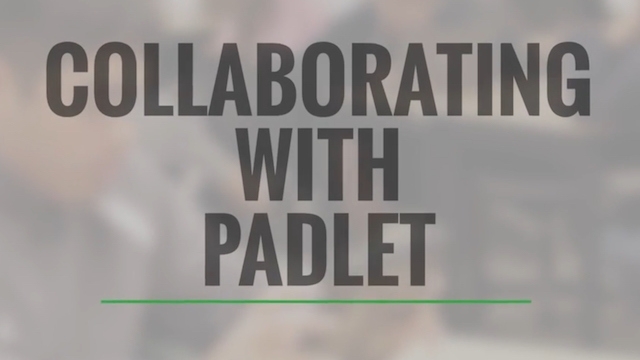 Learn some different ways you can incorporate Padlet into your lessons. Learn more about Padlet and get ideas for lesson plans.